Almost Essential — The must of London’s lifestyle. How do I go about choosing the right univeristy course? 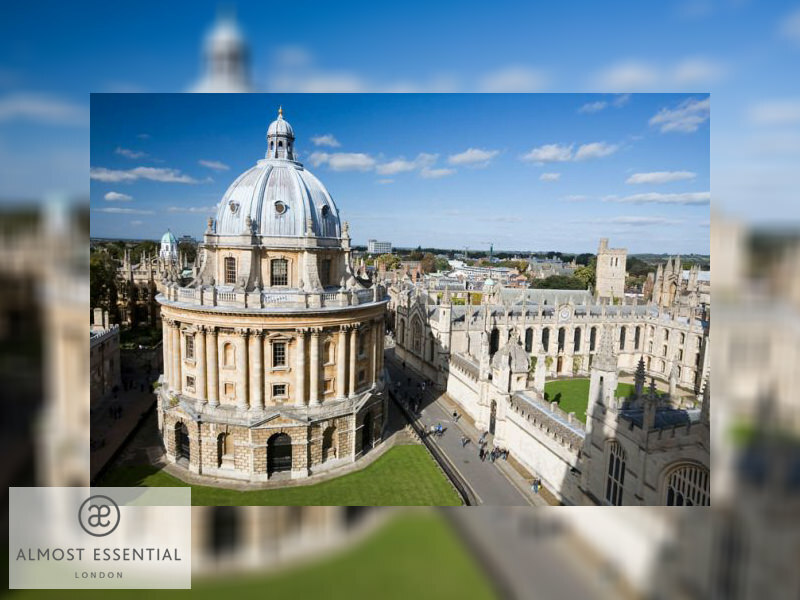 From Anglo-Saxon, Norse and Celtic to Molecular Biology, the variety of courses to choose from when applying to Oxford and Cambridge is vast. 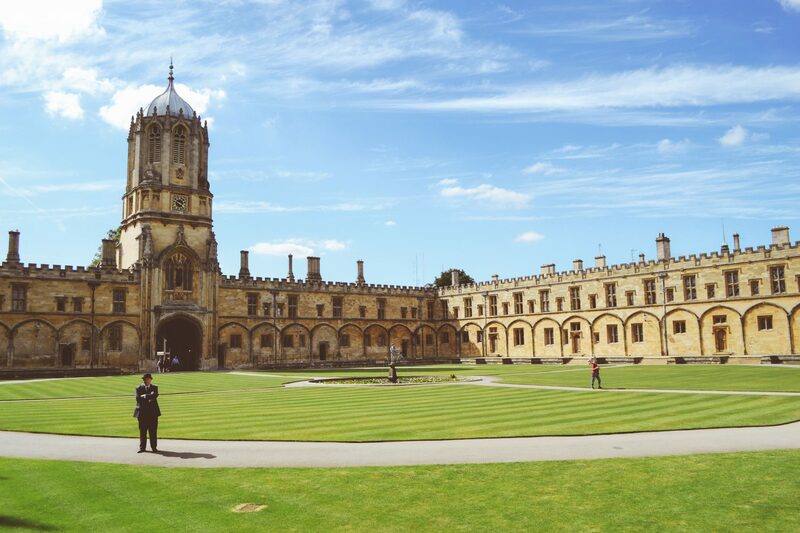 The university application process for an elite institution is undoubtedly a time-consuming and taxing endeavour, which requires careful planning and extensive preparation. Don’t leave your child’s future to chance. 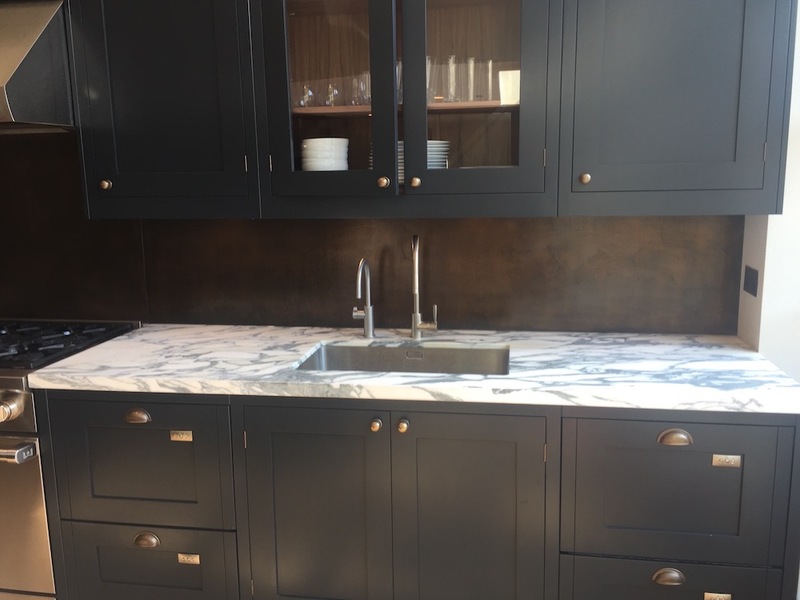 As Spring slowly springs into action, you may be considering undertaking a home renovation project. 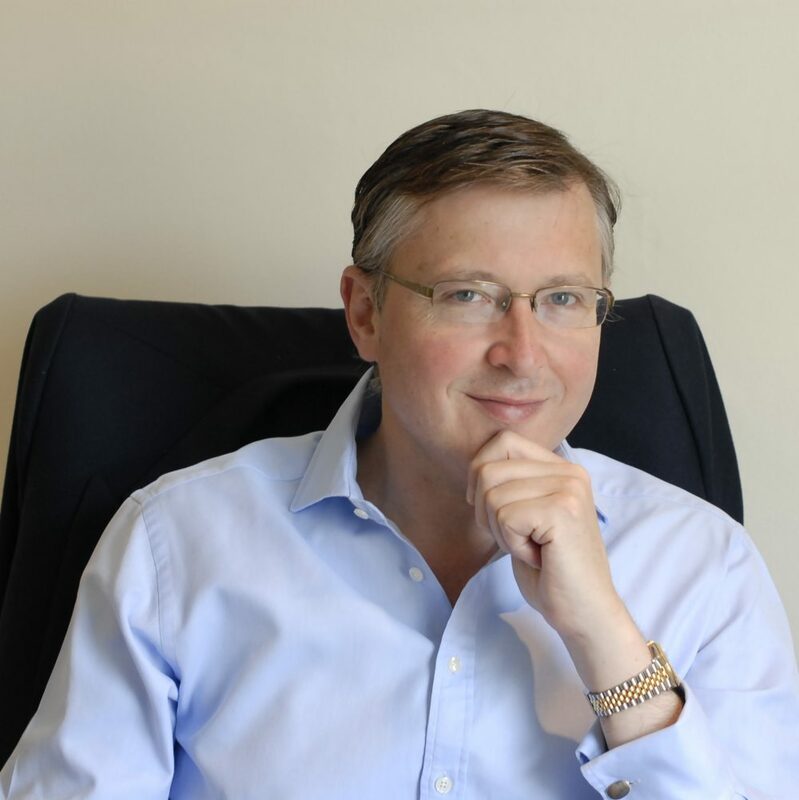 The work involved is daunting, however this high-end interior design and architectural practice (highly recommended by Almost Essential) has some advice that will help turn the burdens into a joy! Almost Essential travel specialists the Andes and Galapagos make it their job to give people memorable experiences. Here the have kindly put together a list of essential sights and experiences for those visiting the Land of the Incas. Aquamarine gemstones never fail to court attention. For it has been said that aquamarine gemstones are the treasure of mermaids. From the initial inspiration to the finished design, here we’d like to reveal to you the story of how we bring an aquamarine jewellery collection to life. Hello Spring! Finally we can switch wardrobe and get in Spring mode. 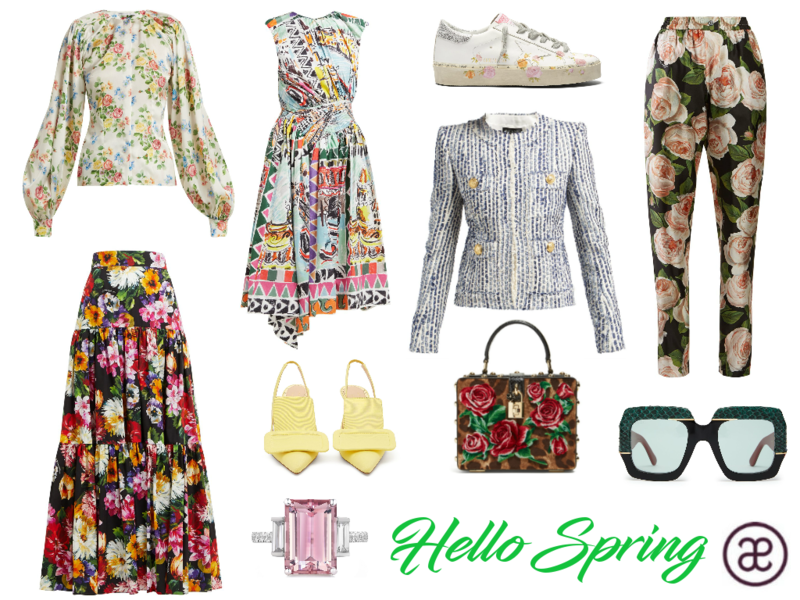 Here is my wishlist of new Spring wardrobe essentials. 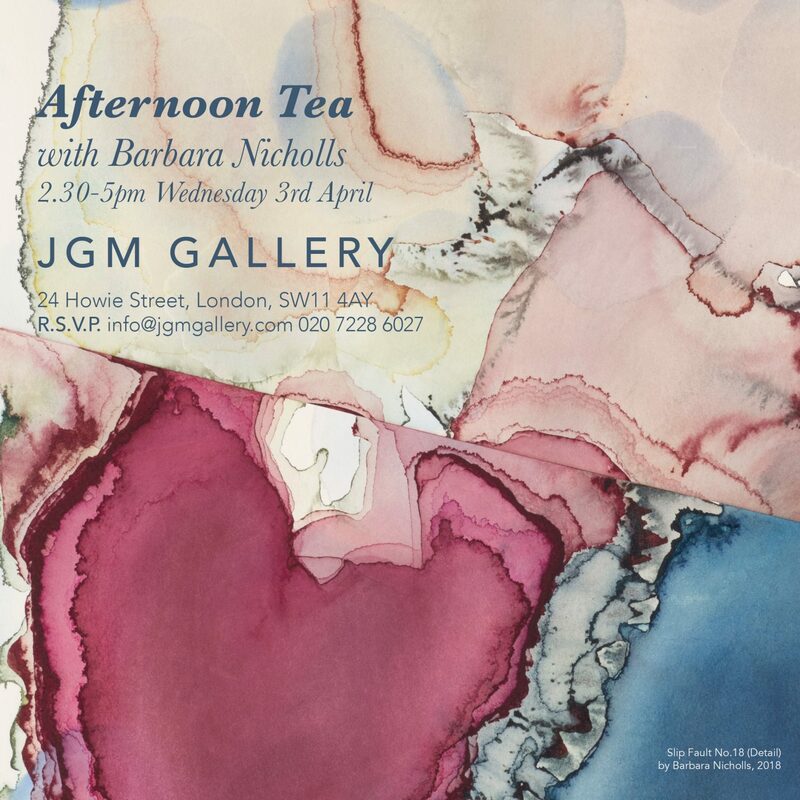 Come and join me for tea on the 3rd April at JGM Gallery and discover the London based amazing artist Barbara Nicholls; Art is good for the soul. Bring your children, Barbara loves to share her art stories with our young ones. Planning your next holiday? 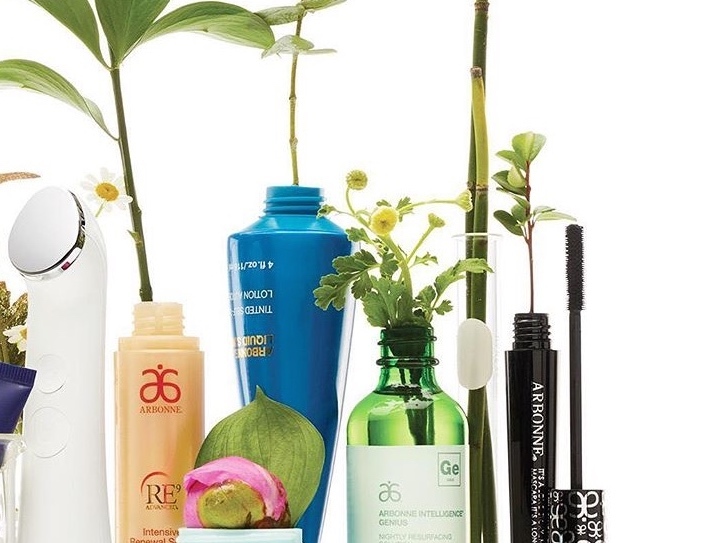 We’ve curated a list of tried and trusted luxury travel essentials to get the most out of your trip. 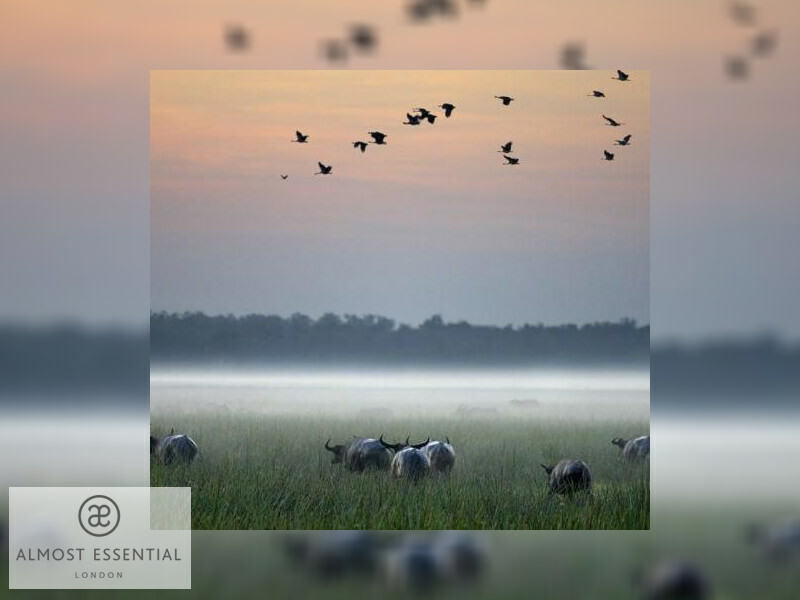 Subscribe to the Almost Essential newsletter to get our weekly most desirable lifestyle’s recommendations.